True life: it’s 9:30 on a Friday night and I just got home from school. I put on sweats and now I’m allowing the Real Housewives of Orange County to educate me on the true definition of bullying. Speaking of television, those AT&T commercials with the kids have not gotten old at all. Especially the one where the girl talks about turning into a werewolf- it gets me every time. Speaking of children, if you know any 7-12 year olds with normal hearing, IQ, language, phonological processing, and attention who want to sit through a 4 hour auditory processing test battery, send them my way! I passed my thesis proposal and I can start testing any day now. I need 30. Speaking of school, we just had the White Coat Ceremony for the class above mine. You get your white coat after you finish your thesis and before you go out for your residency. Everyone’s families come and it’s cute. It’s going to be weird for my classmates to finally meet Kevin after I talked about him incessantly for three years. And for my parents to meet my research mentor who is like 34 and my best friend. Speaking of Dr. Smart, I had a thesis meeting at her house a few weeks ago on a Saturday morning and I was much more focused on her 18 month old son, Henry, than my 81 page document. I gave him my phone and he took a ton of selfies and I look at them probably every day. This is actually how my brain works, by the way. Don’t you feel bad for the GS? Random assortment of thoughts, all the time. And here’s a random assortment of ingredients to throw on your turkey burger. Combine the ground turkey with the garlic and chopped onion, and a BUNCH of salt and pepper. Ground turkey basically tastes like nothing so you have to season it pretty well. 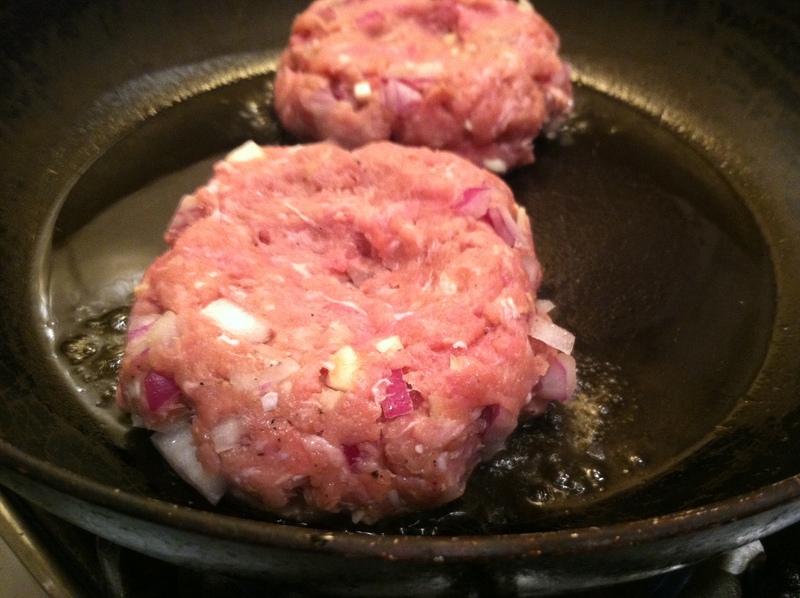 If you’re not sure, you can break off a little piece (like a meatball) and cook it to taste for seasoning. 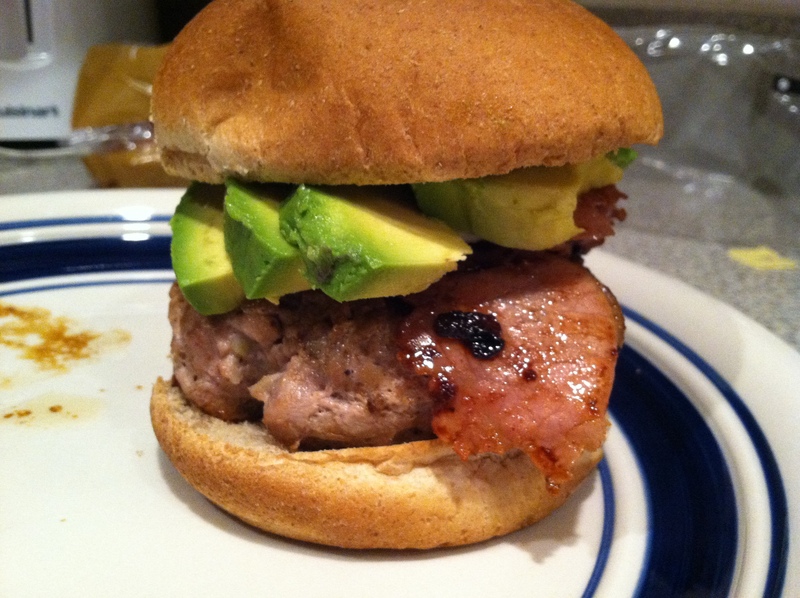 Form into four patties, and cook in a little olive oil or on the grill. When you push down on the burger it should be fairly firm to the touch when cooked through and the juices will run clear. 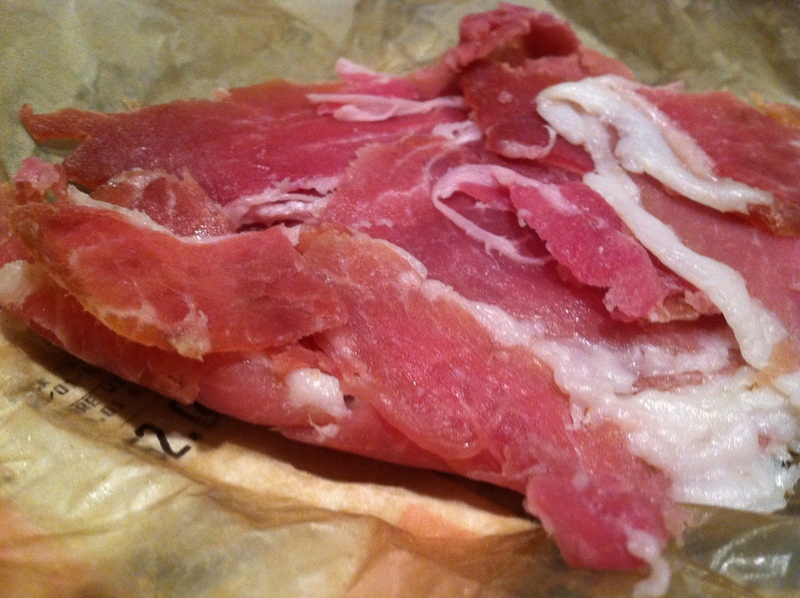 Toss the prosciutto in the frying pan for 1-2 minutes just to make it less chewy. 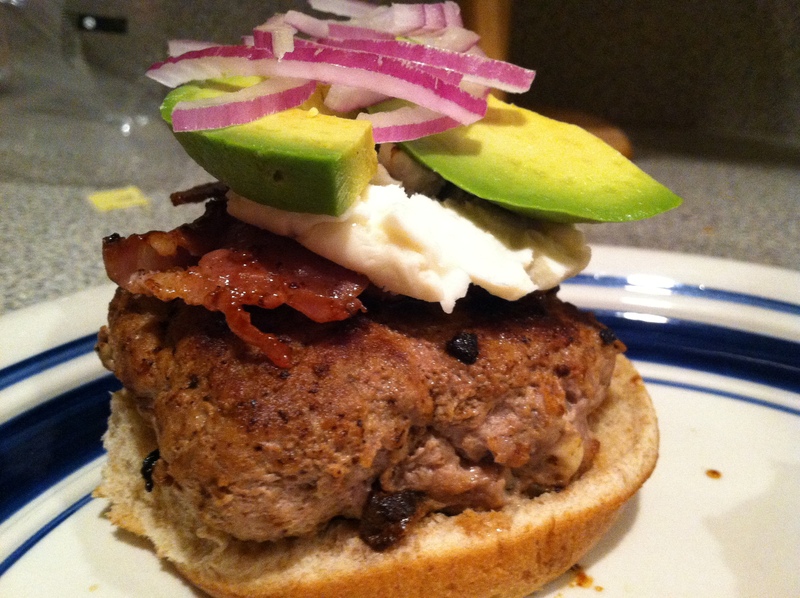 Top the burgers with prosciutto, avocado, feta (make it good feta, as Ina Garten would say), and additional red onion. 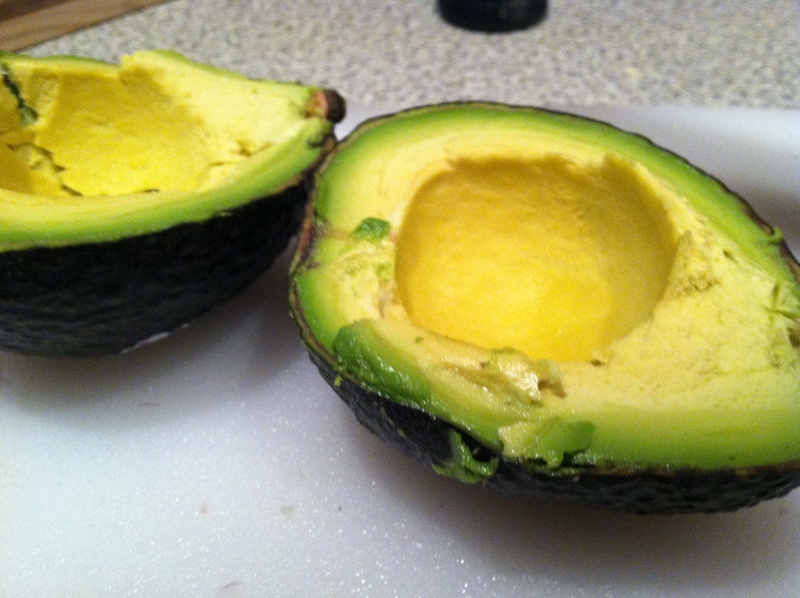 These didn’t need mayonnaise or anything, and all of the flavors were perfectly balanced. I also ate a leftover one cold and it tasted just as good. Perfect healthy summer dinner! Speaking of summer dinners, countdown to the new house, aka oven with a working temperature gauge and roof deck: T-28 days.